We believe that in order to be a successful and thoughtful business, we must give back to the communities that we serve. 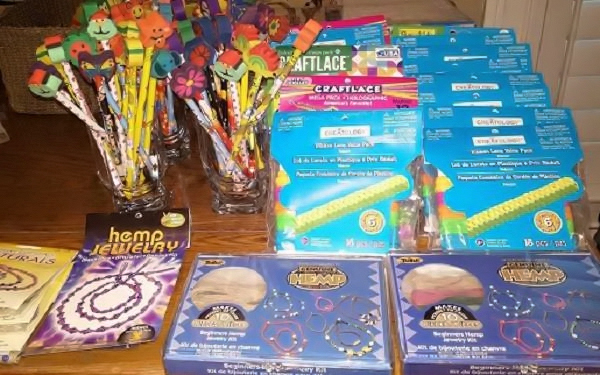 Giving back is not something that we do once a year. 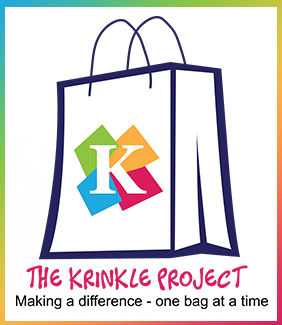 We are the founding sponsor of a new program, called “The Krinkle Project”. To distribute loot bags to children who are temporarily living in Women’s Shelters. Loot bags are distributed 4 times per year to each shelter. The program delivers 200 loot bags per quarter, and by the end of December 2017, will have delivered over 2200 bags and over 8000 brand new books. Families who flee to shelters often arrive empty handed, immediately settling into a new routine. Children have very few, if any, personal belongings and must begin transitioning to a new environment.